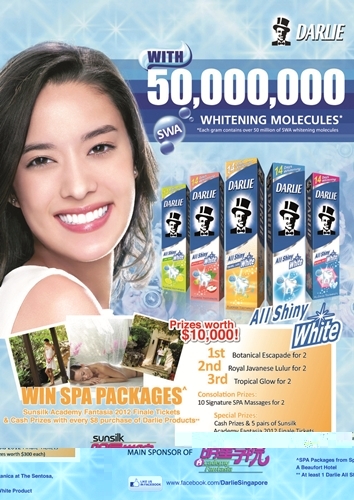 Whats your secret to sparkly white teeth? 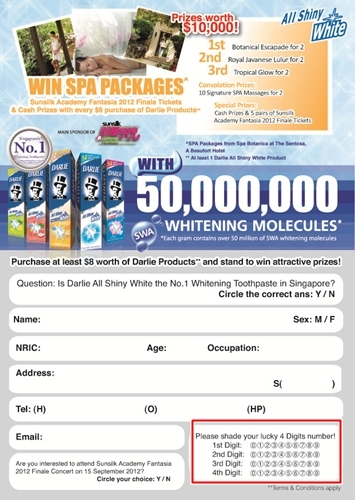 Well, I always count on Darlie’s all shiny white toothpastes! If you have not tried it, I urge you to get a tube now! I swear by it everywhere I go. 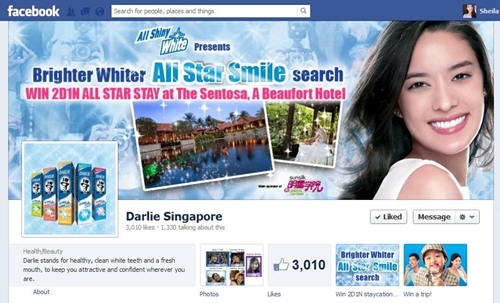 Even when I travel..
ALL STAR Smile Contest on their Singapore FB fanpage! 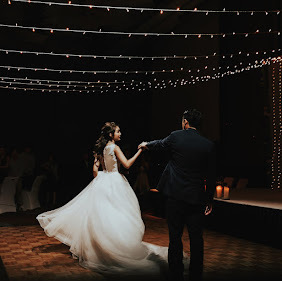 4) Your submitted photo will be uploaded onto the Photo Gallery Page for viewing and voting. Give yourself one vote and spread the word to your friends! Contest ends on the 13th September. 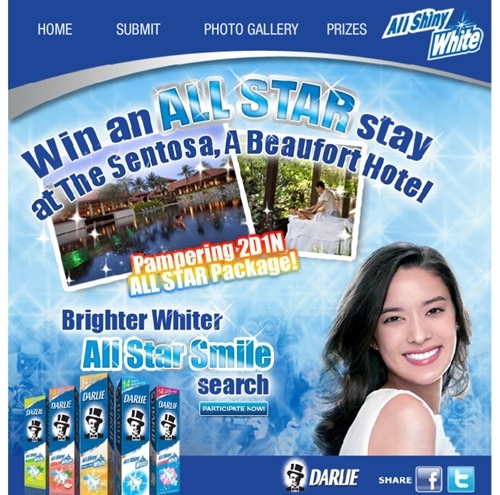 WANT TO WIN the 2D1N stay at The Sentosa!! 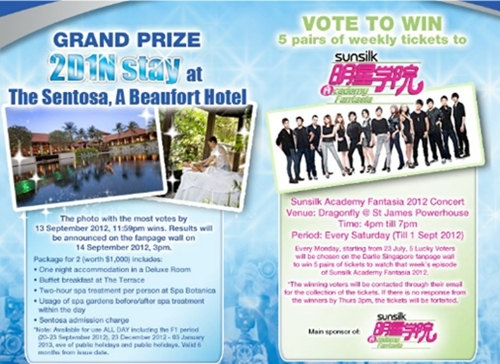 You will also get a chance to take part in a lucky draw to win SPA packages from Spa Botanica at The Sentosa, $3000 worth of cash prizes and a pair of Sunsilk Academy Fantasia 2012 Finale Concert Tickets!! There is also a special component in the lucky draw where you can shade your favourite 4 digits number to win some cash prizes! If your number matches any of their 10 pre-set number in the exact order, you get to win Cash prizes as well! Each cash prize is worth $300 and eventually the prize amount will be shared among the winners with the same number. Eg: If 2635 is one of the 4 digits number, and there are 2 winners with the same shaded number, the $300 cash prize will be split with the 2 winners, with each of them getting $150 each. Do pop by the Darlie booths if you are free on the mentioned days!